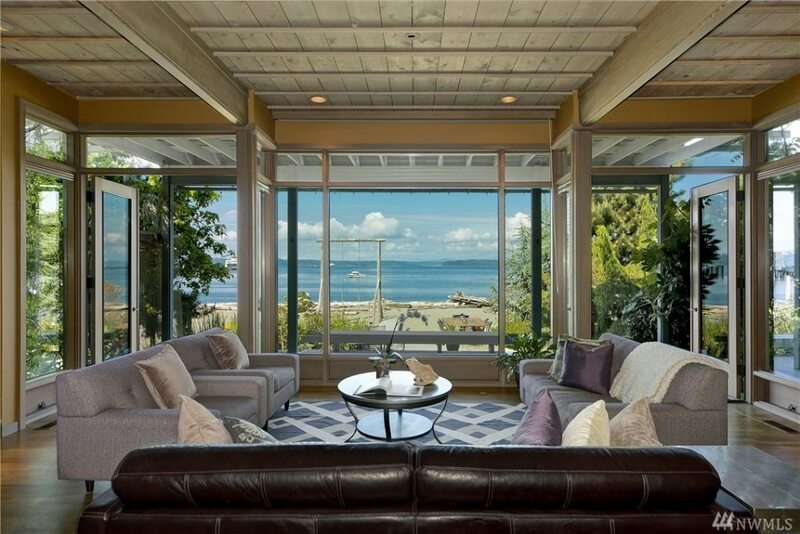 Beachlivn at 8809 Fauntleroy Wy SW, the first personal residence of architect George Suyama. 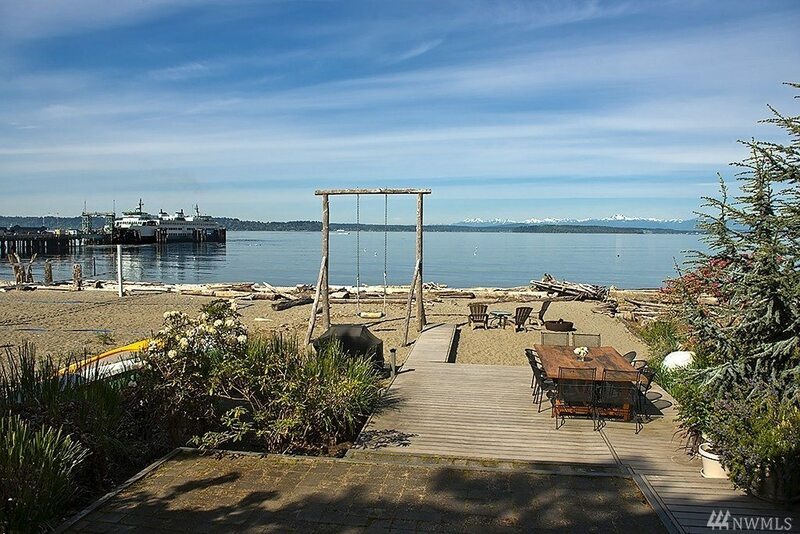 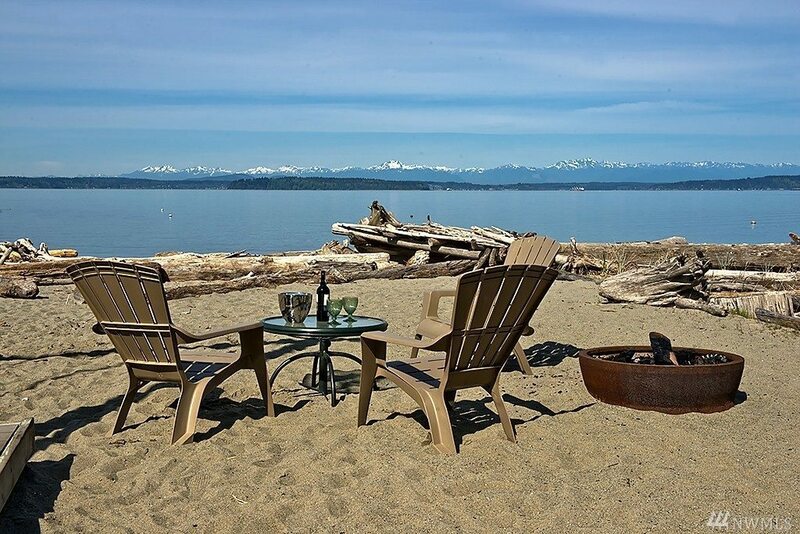 Built in 1988, the property sits just a few steps north to the waterfront of Vashon ferry and frames breaktaking views of Puget Sound and the Olympic Mountain peaks. 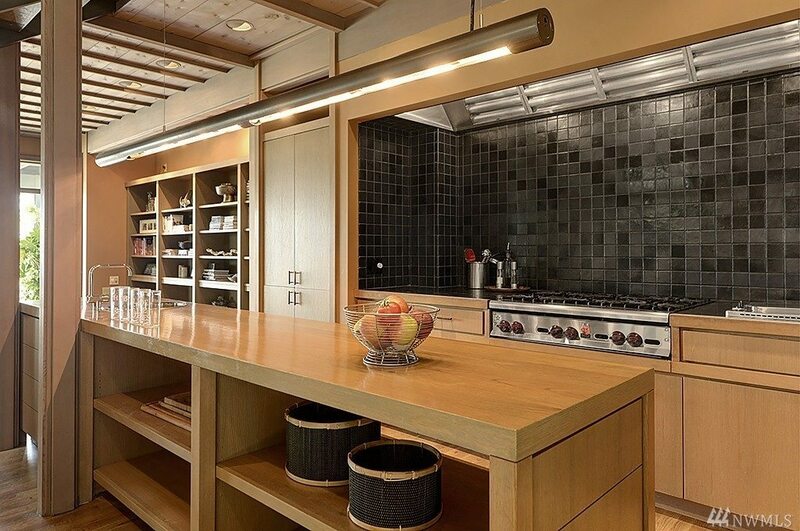 The zen design of the home itself, comprised of wood, metal, and organic materials, was inspired by Suyama’s Japanese heritage and his mentor, Gene Zema. 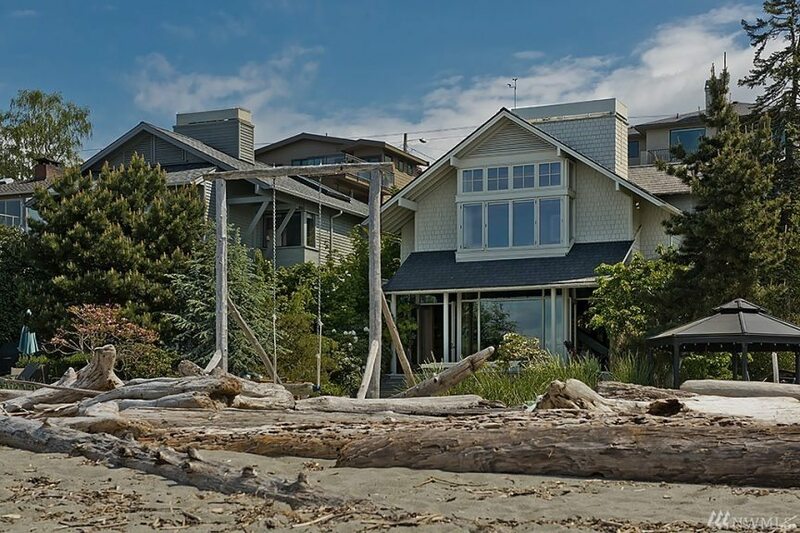 From the singular swing on the sand to the open-concept floor plan and floor-to-ceiling windows, feelings of peace and tranquility are sure to sweep over you. 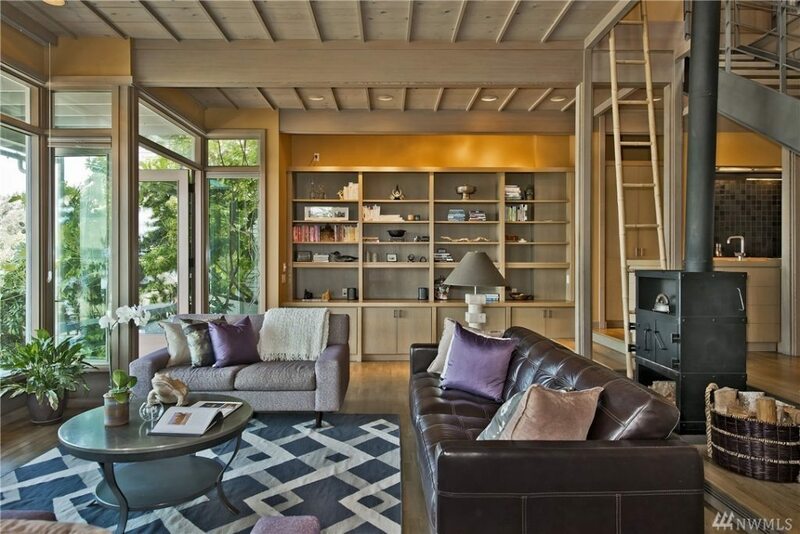 Needless to say, there are many details that make this 3 bedroom, 2.5 bath residence unique. 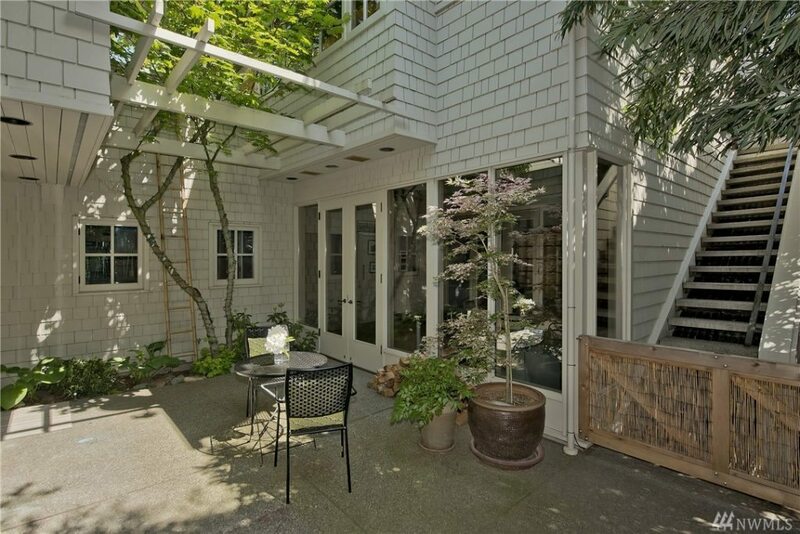 Check out this video for a walkthrough of the property. 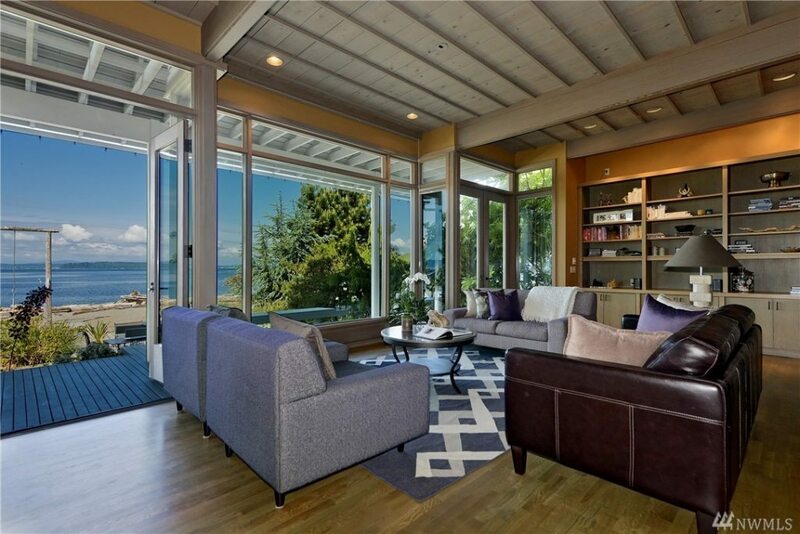 If you are interested in calling what is commonly referred to as “Fauntleroy 1” home, the 2,970 square foot property is priced at $1,895,000. 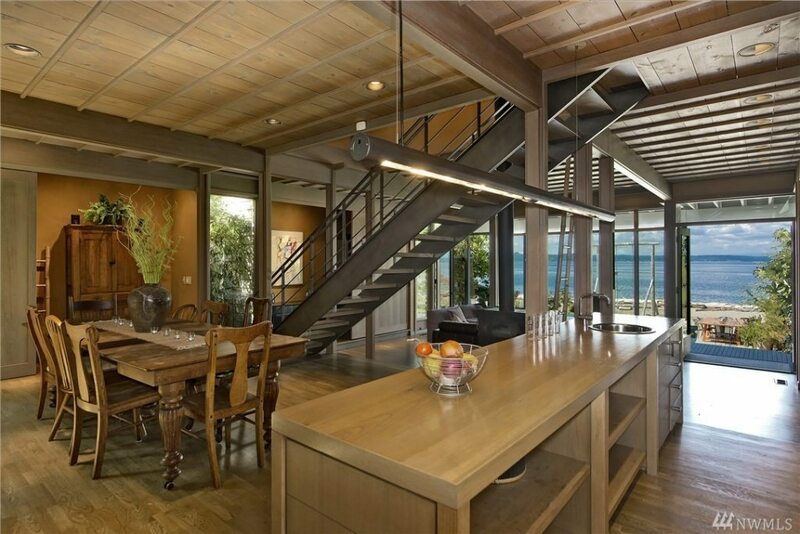 Listing provided courtesy of Christine Doucet, Realogics Sotheby’s.